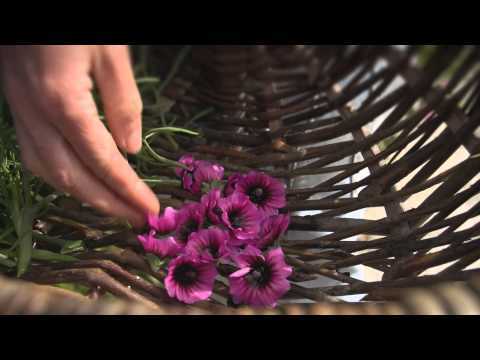 Cornwall is ablaze with the light of winter festivals and the twinkling displays found in hamlets and harbours. 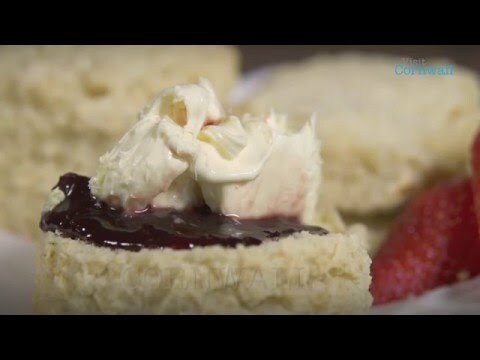 Always wondered what makes a perfect cream tea? 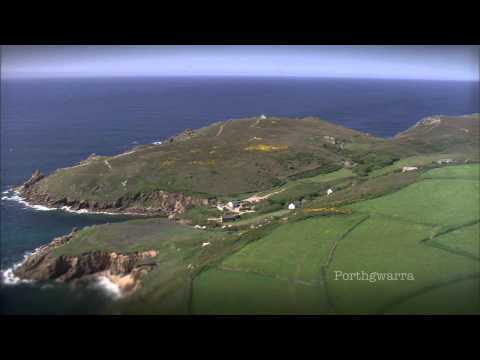 Here is the Cornish way. Let us know what you think. P.S Jam always goes first! 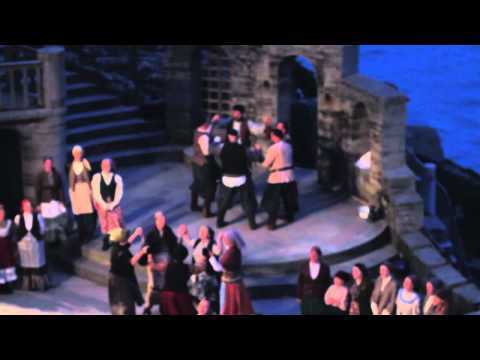 The Minack Theatre is Cornwall's world famous open-air theatre, carved into the granite cliff overlooking the spectacular panorama of Porthcurno Bay. 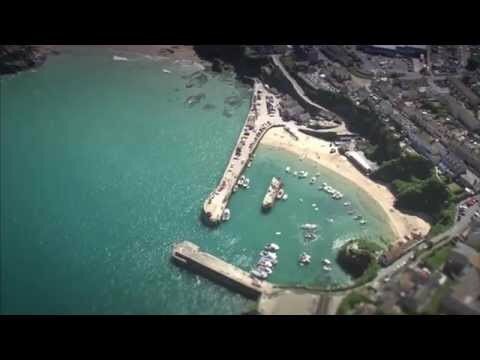 Beautiful aerial and seaside views of Newquay,one of the nation's favourite seaside towns. 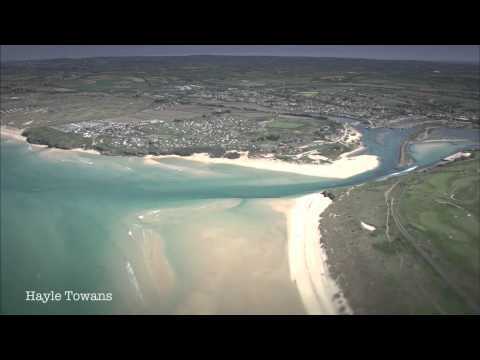 Wonderful aerial and water views and the undeniable natural beauty of St Ives and St Ives Bay in West Cornwall. 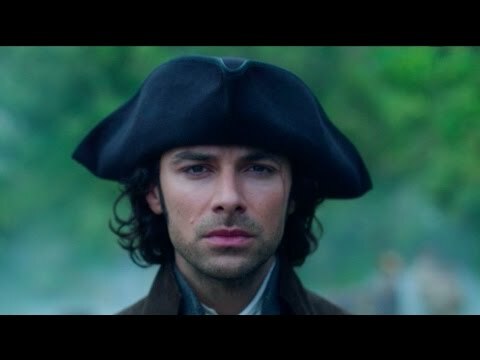 Don't miss the re-make of the 1970s Poldark series, due to appear on screens from 8 March at 9pm on BBC One. 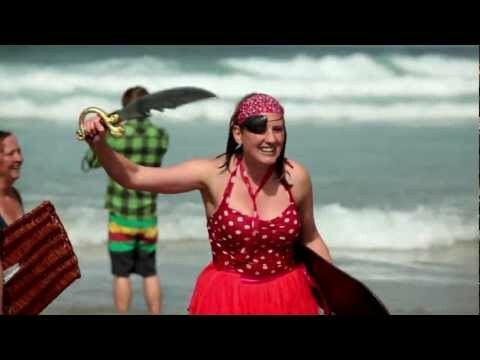 This short film follows Caroline Davey of The Fat Hen as she goes wild food foraging around Sennen Cove. 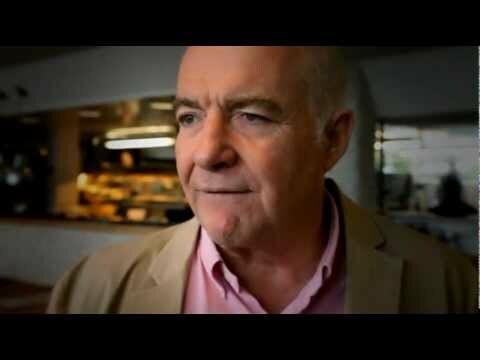 Celebrity chef, Rick Stein shares his love of great food combined with magical scenery during the winter in Cornwall. 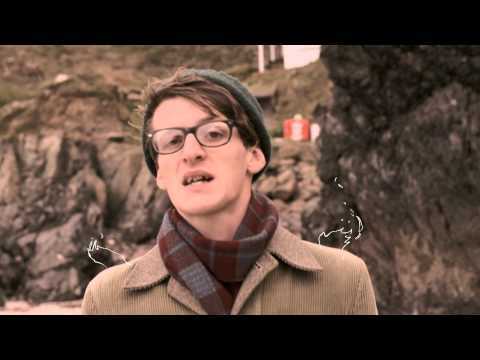 Cornish poet Callum Mitchell, writes a poem to celebrate Cornwall's literary heritage for our latest film, set in Kynance Cove.